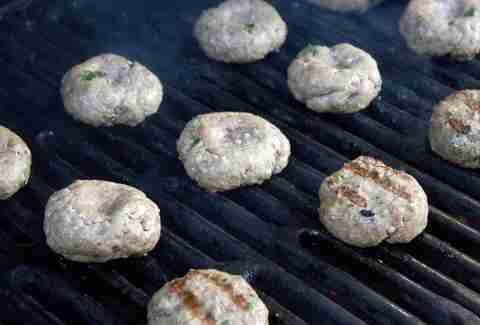 Grilling burgers isn't rocket science, but if your grill's emitting as much flame as an Apollo launch, odds are your patties are going to end up tasting like astronaut food. But you're not necessarily doomed. 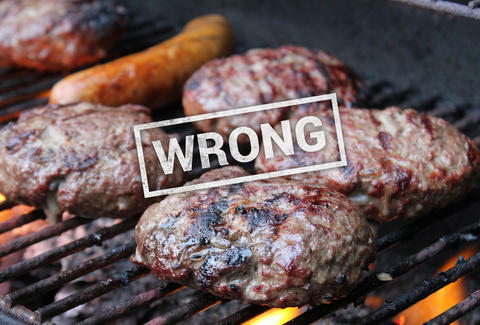 To find out some of the most common burger mistakes people make at the grill, we tapped Adam Perry Lang, author of Serious Barbecue, to lay out 13 things you're probably doing wrong over the charcoal. 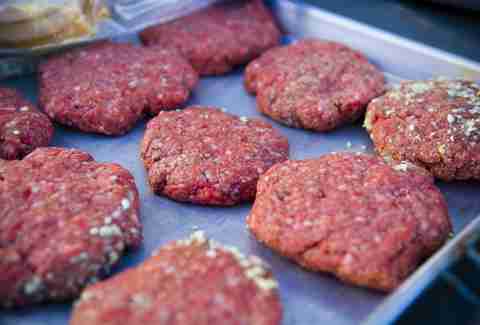 “I'm not a big fan of resting burgers. 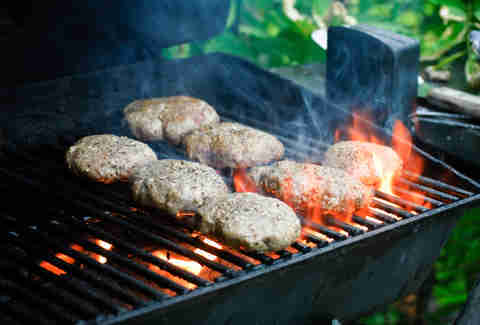 I want it juicy, straight off the grill. 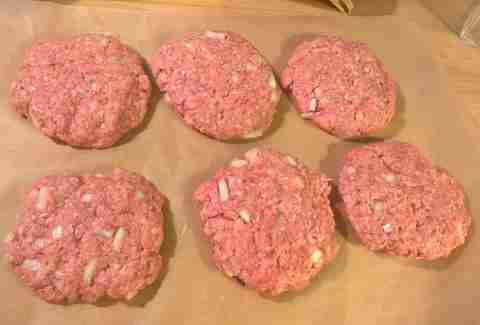 I understand the concept, that it lets the temperature penetrate a little bit more, but burgers for me are more about the crust and juiciness, so I'm not in that camp. 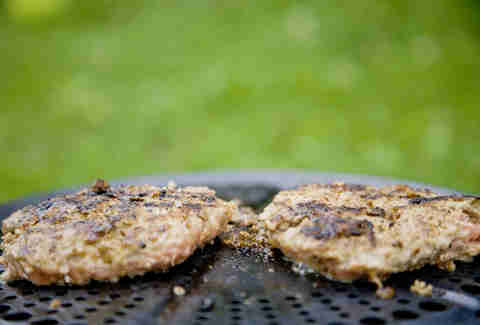 Burgers have so much cooked surface area that a lot of the juice just leaks out onto the platter. It's not contained like in a piece of beef that's a whole muscle. 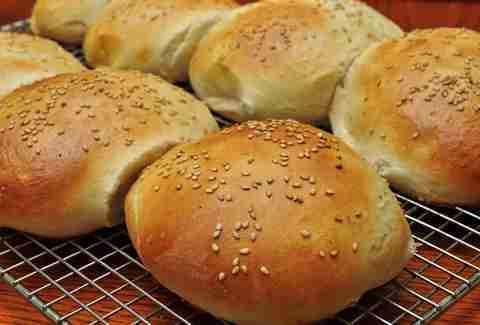 By the time you put it on the bun and hand it to somebody, the concept of resting just kind of happens." “One thing that essentially eliminates a soggy bun is if you just put the cold cheese on the bottom of the bread and place the burger on top. It acts as a liquid barrier for that bread." Dan Gentile is a former staff writer at Thrillist. His biggest grilling mistake has to do with Paul Wall. Follow him to a mouth looking something like a disco ball at @Dannosphere.